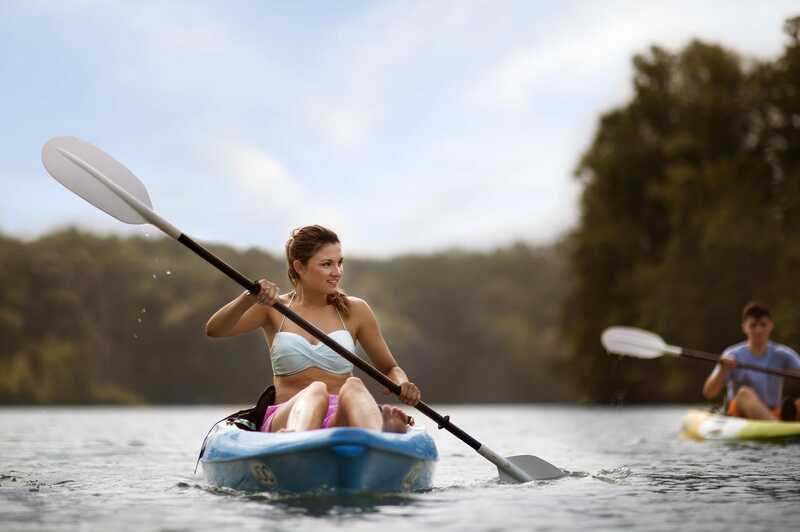 To many, life is simply better on the lake. 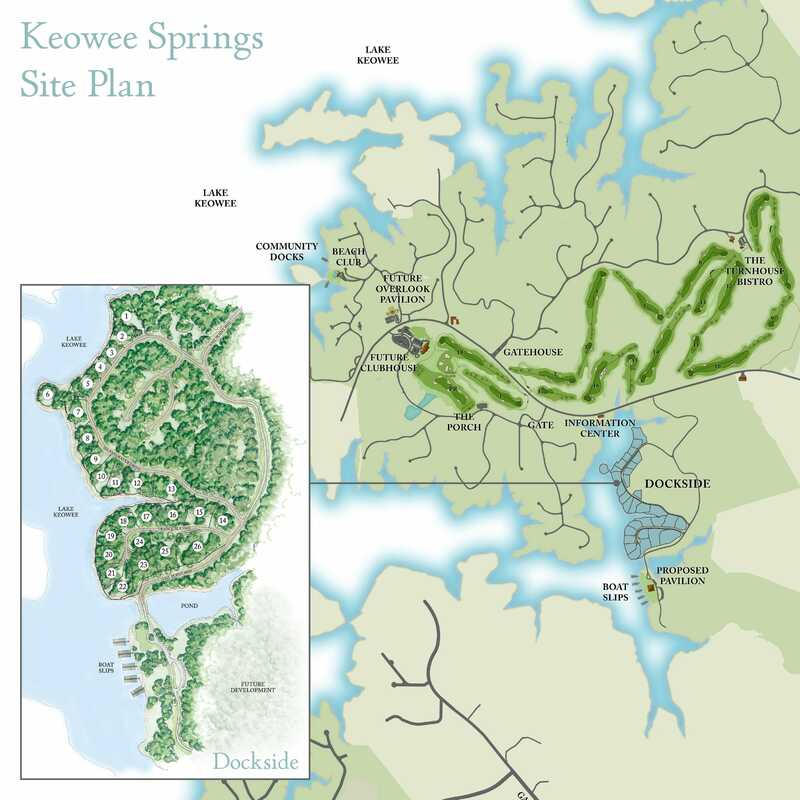 For those that dream of peaceful days on serene waters, a handful of homesites are still available at Dockside at Keowee Springs. 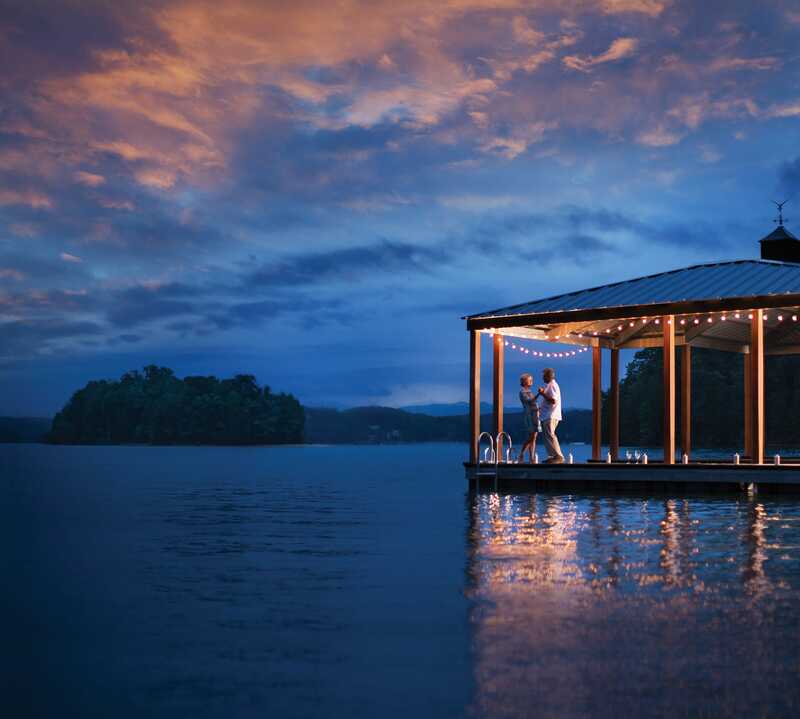 Nestled in one of Lake Keowee’s quietest coves, the majority of Dockside homesites are right on the water — and all have access to docks — promising the very best in lakeside living. 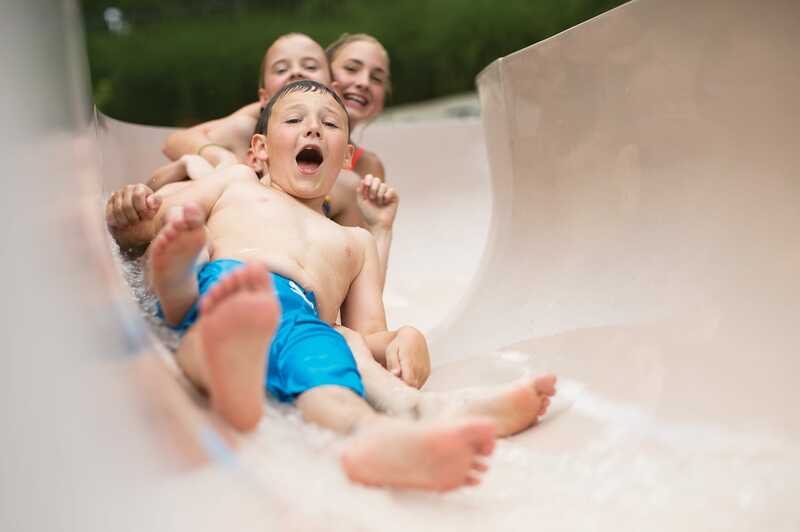 The majority of Dockside properties are right on the water — promising the very best of an active lakeside lifestyle. 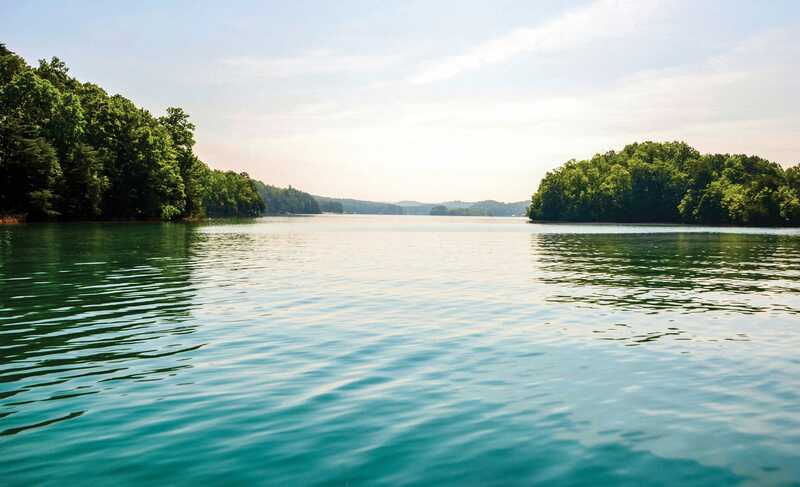 Many of these waterfront properties are entitled to have their own private docks. 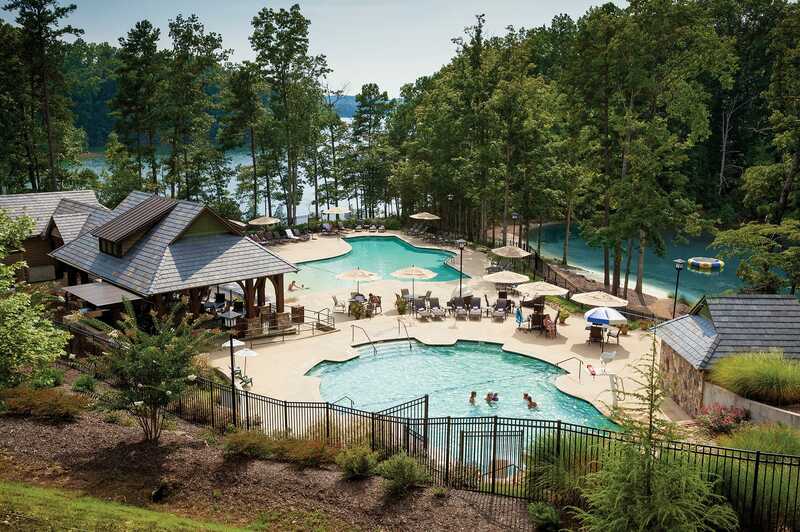 This said, whichever property you choose, all Dockside owners will enjoy access to the new community dock facility we’ve already installed. 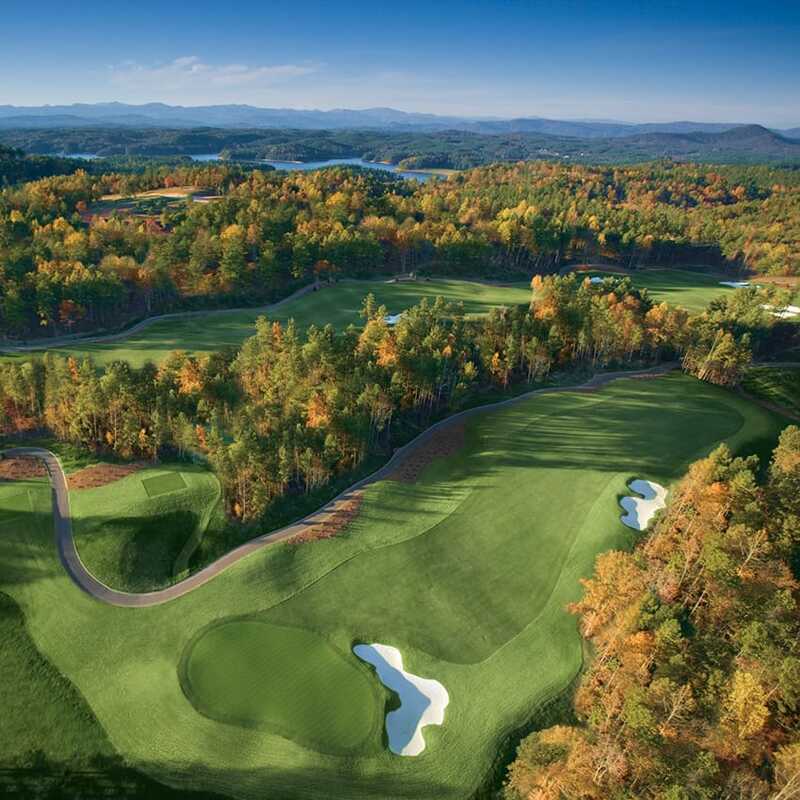 And so, you can be on your dock at eight, and on the tee at any of our three Lake Keowee courses at nine. Unique among The Cliffs communities, the Dockside neighborhood will have an exclusive entry experience — including a private gate — adding to the prestige of this magical waterfront location. 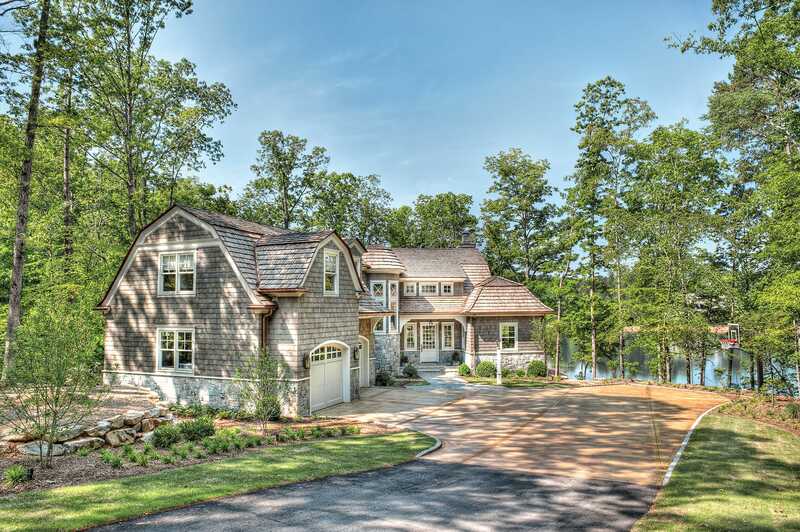 For those who want to build right away, we have a hand picked and highly qualified group of preferred builders to help with everything from architecture to construction to interior design.